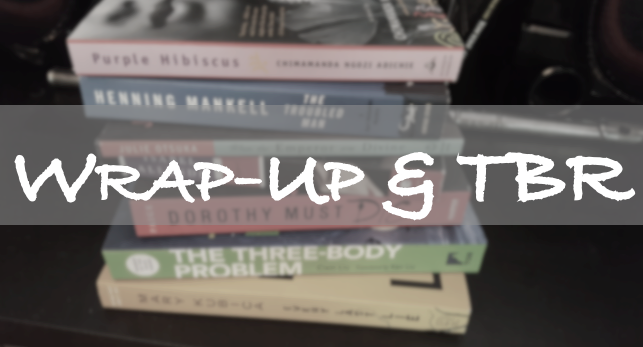 This year is all about knocking books off that ever-growing TBR pile. At least, in theory. It does, however, seem that I’m not doing a very good job. I keep acquiring more books and not reading what I already own. Alright so, I had hoped to keep that upward reading trajectory going for June, but that didn’t happen. I’m not happy about it, but I’m not particularly sad about it either. I am, however, glad I figured some things out about my reading habits. And I’m hopeful that I will recover from my reading slump soon. 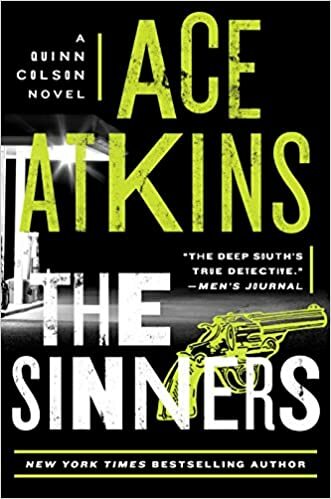 I won The Sinners by Ace Atkins from Goodreads. The first book I’ve won in years. What the what?! The only book I read in June was The Hitchhiker’s Guide to the Galaxy by Douglas Adams and dare I say it – I didn’t enjoy it. I know, I know I’m committing blasphemy, but it just didn’t give me a warm fuzzy. There were some really great laugh out loud moments, but overall what I did read was just blah. 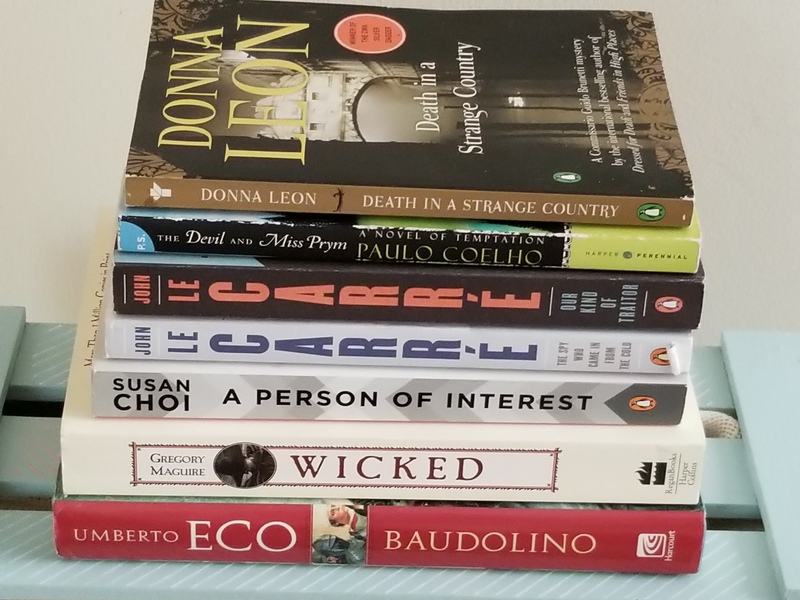 And, yes I do have a July TBR; however there is no way I’m reading all the books on it. 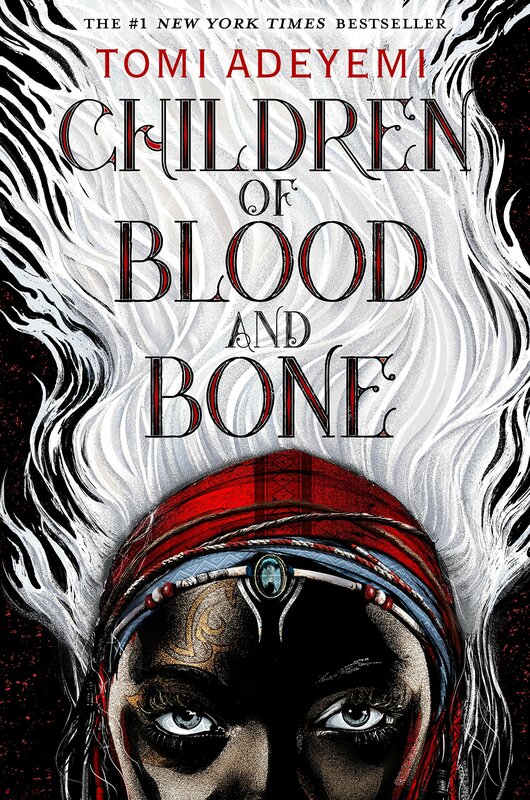 For the next two weeks I’m participating in Tome Topple and I’m doing a couple of rereads because (1) I feel like I missed a lot as I read them so fast and (2) there was no other tome I wanted to read. Hmm maybe I’ll try the audiobook. I was a bit bummed that I didn’t like it. Next year I’m seriously considering not doing challenges because I never follow through. I’m better at readathons, so I think that’s the route I’ll go and use the challenges as more of a guide. I have to say I read Hitchhiker’s Guide years ago on the recommendation of a former boyfriend and I was underwhelmed. 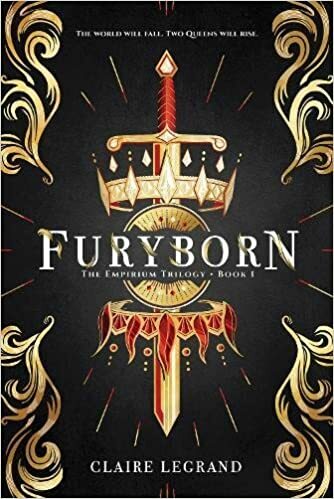 I didn’t feel compelled to read any others in the series either. Glad I’m not the only one. Good luck with your TBR this month! I think I went into it with really high expectations and sadly it just fizzled. And I don’t have an inclination to read any others either. I love Douglas Adams, he’s brilliant! Not a shabby pick for your only read. One is better than non eat all. 🙂 Happy July! Thanks. I really wanted to love it like everyone else, but it just didn’t do it for me. I was really hoping to get to some other reading, but just was not feeling it. Being a mood reader can be reallly frustrating.